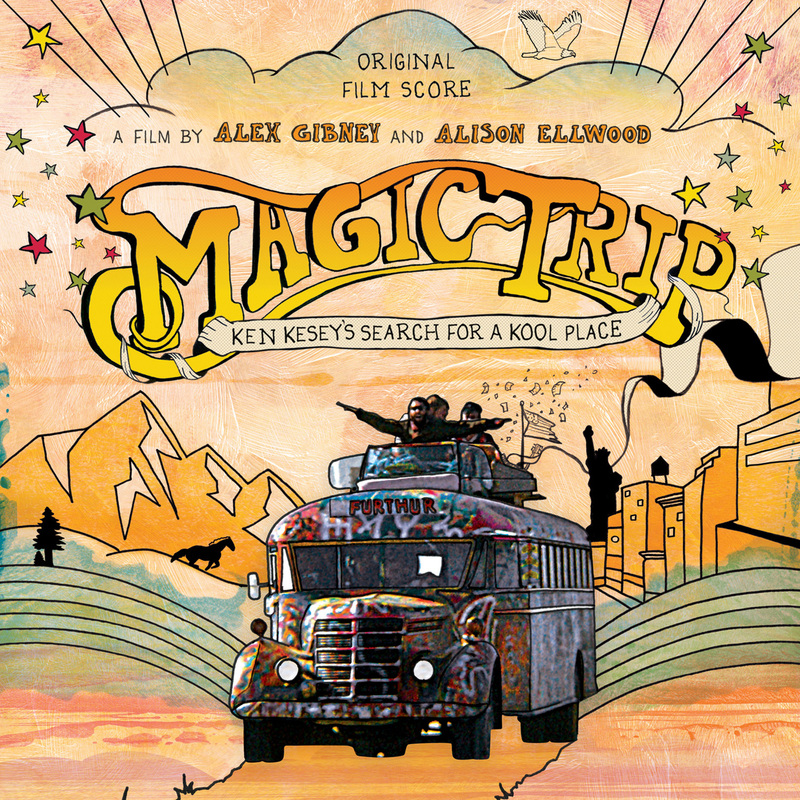 Take a Magic Trip with Omnivore’s first film score! The score is mostly written by David Kahne and some of the tracks include spoken word passages by Kesey himself. It’s a great jazzy, psychedelic soundtrack and we hope you check it out! The documentary is in theaters starting August 5, 2011.